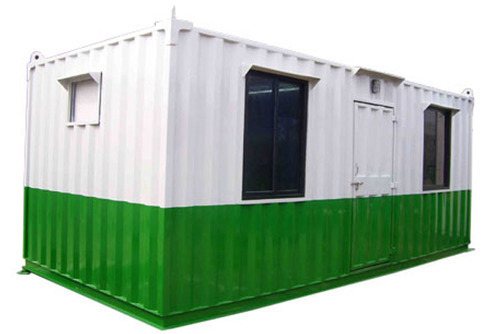 Manufacturer of a wide range of products which include site office cabin, prefabricated portable cabin, ms shipping cabin, portable toilets, security portable cabin and modular portable cabin. 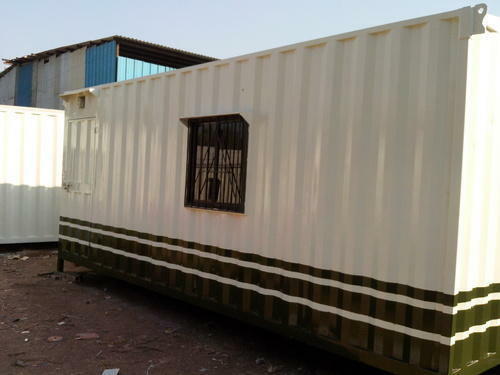 We are reputed manufacturer & supplier ofPrefab Portacabin.These Prefab cabin rooms control temperature, humidity & cleanliness at required levels. 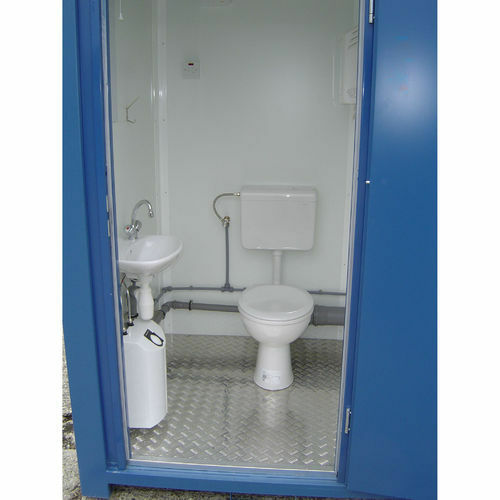 Wide clear span designs fir around equipment or process without interference. 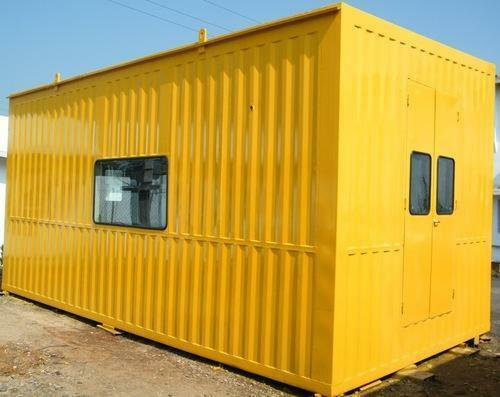 To control temperature & humidity of the room and to isolate the manufacturing process. Easy construction, time, and labor saving. Fire proof, non-shrinking, and enlarging work size with little pollution. 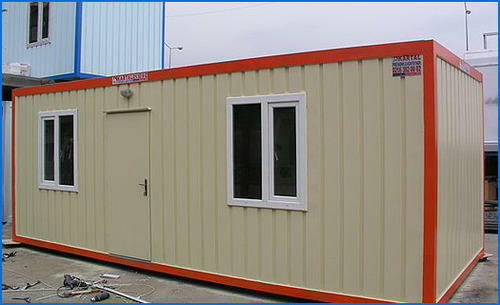 We are reputed manufacturer of MS Shipping Cabin. Normally more than 10 years using lifespan. 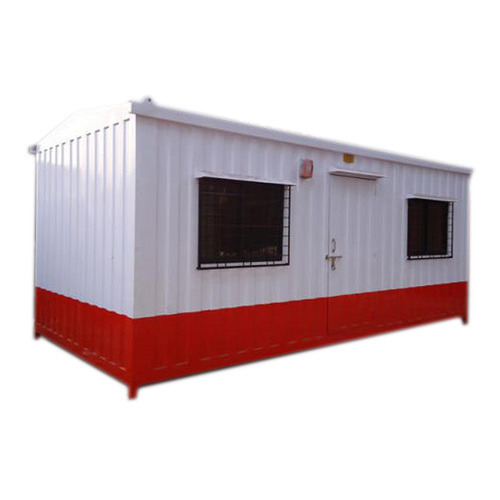 We are reputed manufacturer of Security Portable Cabin at Naroda GIDC,Ahmedabad,Gujarat,India. 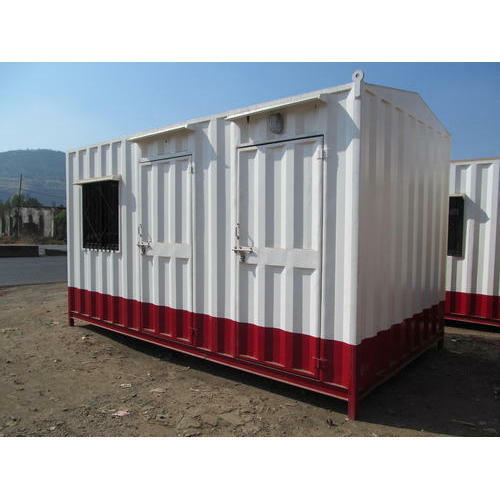 We are reputed manufacturer of Modular Portable Cabin at Naroda GIDC,Naroda,Ahmedabad,Gujarat,India. 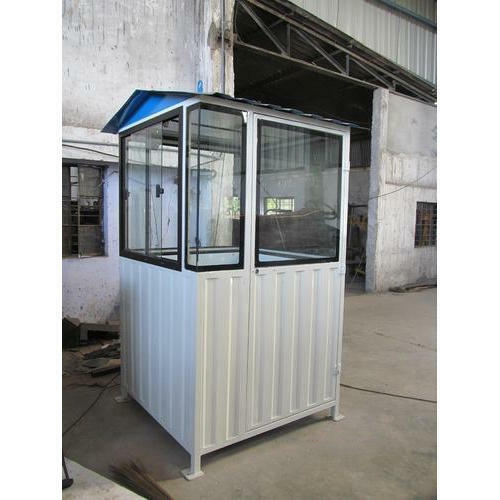 We are reputed manufacturer of MS Portable Office Cabin.